It’s A Me, Mario! 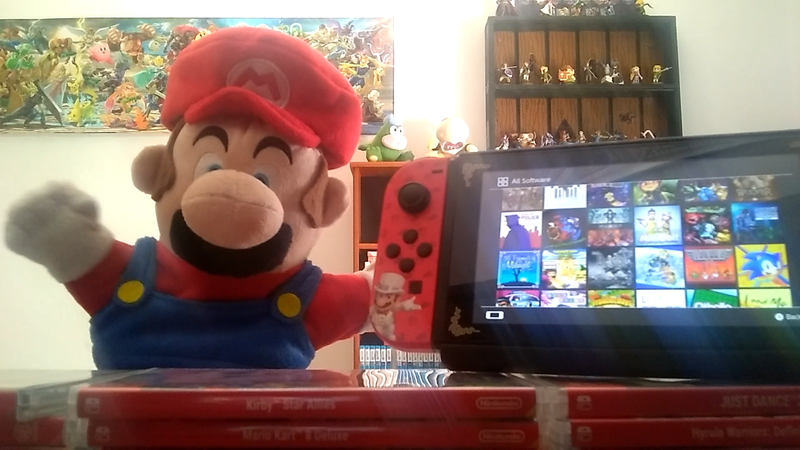 Mario Has Started his own YouTube Channel! Hello Everybody! It’s A Me, Mario! Er… I mean Mike. We at Miketendo64 have launched a new YouTube channel with our very own Super Mario to host! He will be talking about his favourite games on Nintendo Switch and hanging out with his friends. Please feel free to subscribe to Mario’s new channel and perhaps leave a like. To start you off, we have the Channel Trailer of It’s A Me, Mario! below.